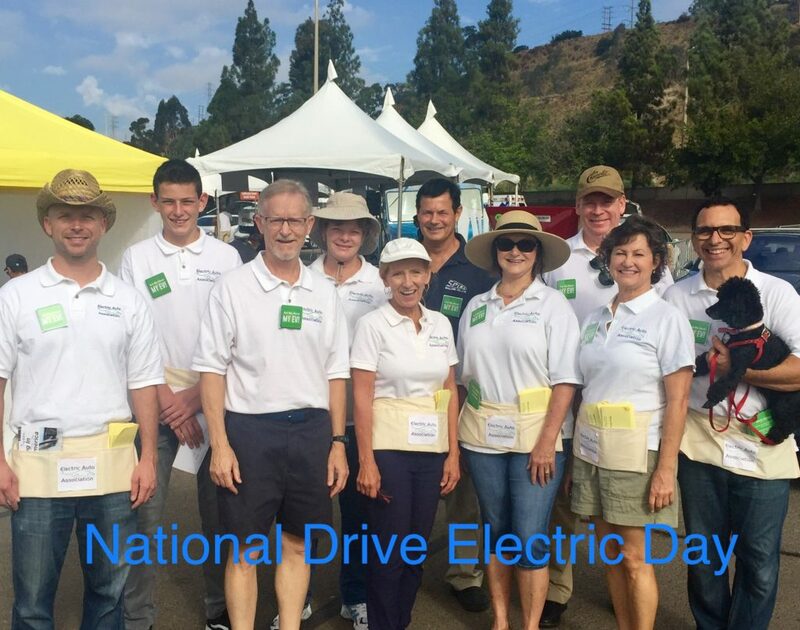 Welcome to the Electric Vehicle Association of San Diego! If you are new to the Electric Vehicle Association of San Diego, we invite you join us at our next monthly meeting. Most monthly meetings are free and open to the public. The Monthly Meeting is a great way to get started. Stop by and get your questions answered by experienced EV owners and interesting and informative guest speakers. Membership is encouraged, but not required. Go to our Monthly Meetings page for more information. You can also visit us at our next public event. Check out our Events page for more information.